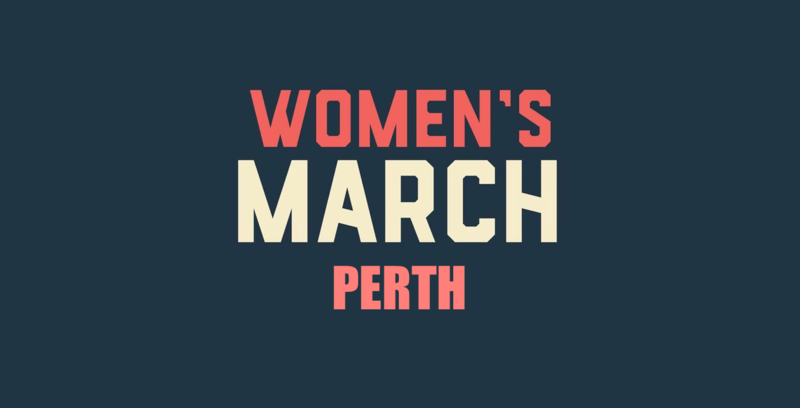 Women's March Perth aims to celebrate and unify, yet also encourage social change in our society. 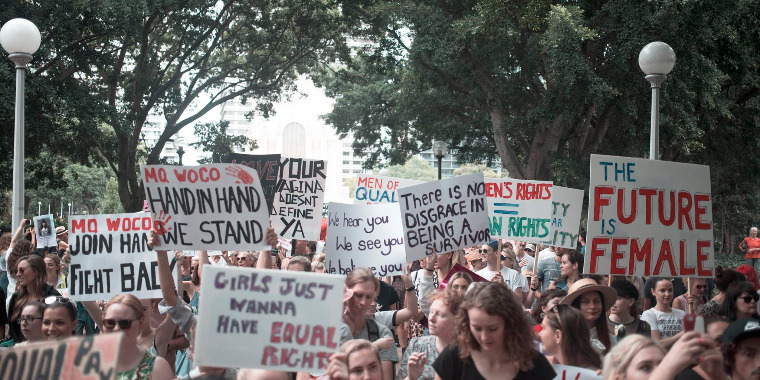 We want to focus on the female struggle within Australia such as gender based violence, Aboriginal and Torres Strait Islander women, political representation, and toxic masculinity, all the while aiming to remove the stigma that surrounds feminism and gender equality through education and information. As well, we will organise events to raise money for female services in Western Australia. We want men, children, women, and more to get involved so we can create a brighter future. So join us, spread the word, and let's unite Perth! 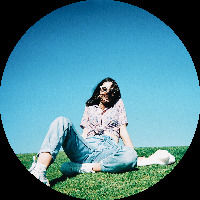 Email if you have any sort of ideas for events or issues you are passionate about. We'd love to hear from you.